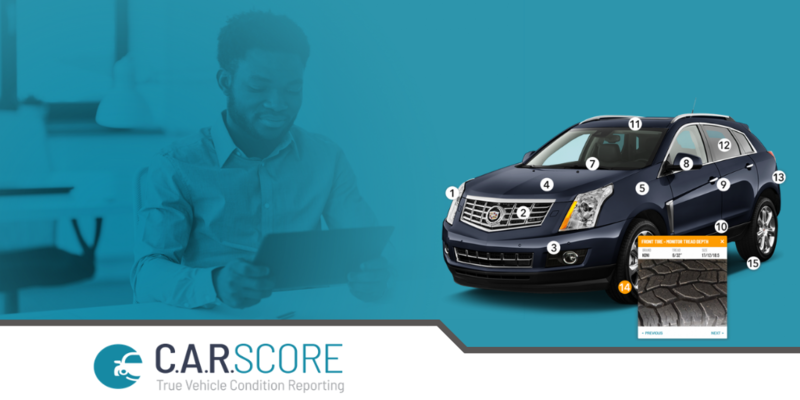 C.A.R.Score vehicle condition reporting provides detailed information about a vehicle that may not be detected in photos. The reports can assess the condition of all areas of the vehicle including instrument and control panels, interior odors, mirrors, upholstery, and even tire depth. Get this infographic to learn how C.A.R.Score can benefit your dealership!